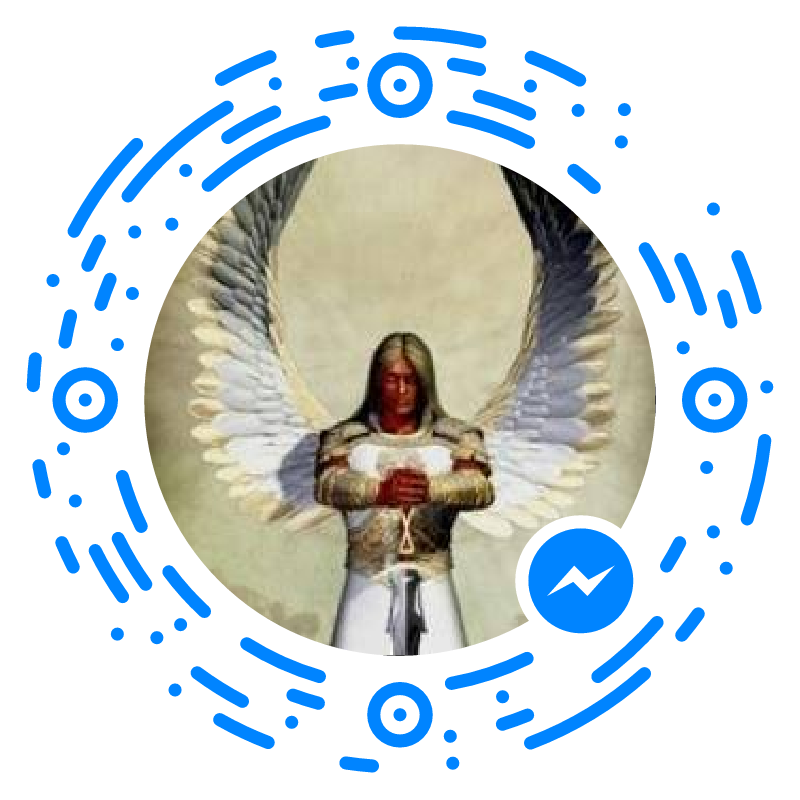 Millennium 7 Publishing Co.: 127 Facts About Video Marketing? 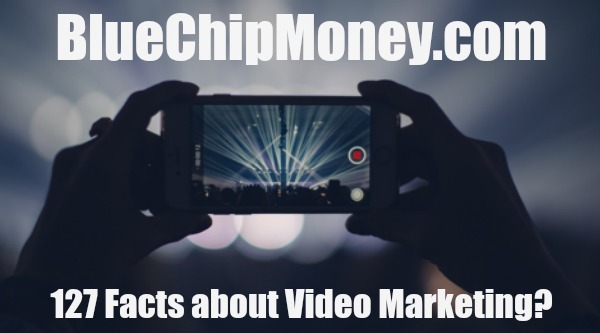 127 Facts About Video Marketing? 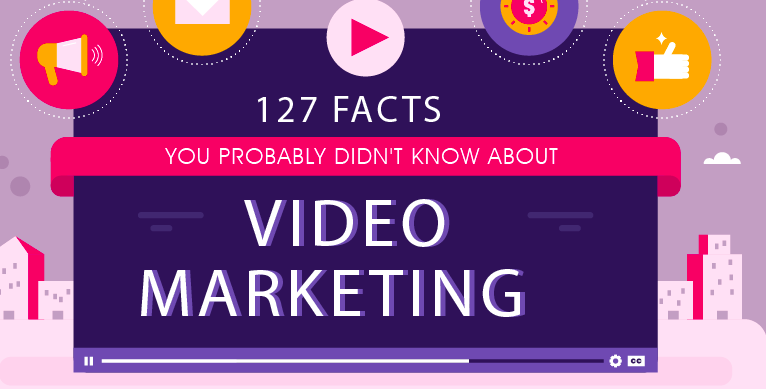 Today we are featuring a new infographic.. “127 Facts about Video Marketing”. 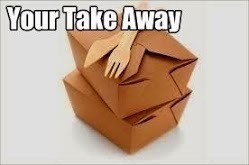 It contains a timeline, demographic statistics, usage facts, growth information, comparisons with other types of marketing and statistics about the psychology of consumers.. Guest Authored By Megan Aravalo. Megan is the Community Director at WebsiteBuilder.org. She's a Social Media Manager, CRO Geek, Painter and Portland's Coolest Mom. Follow Megan on Twitter.